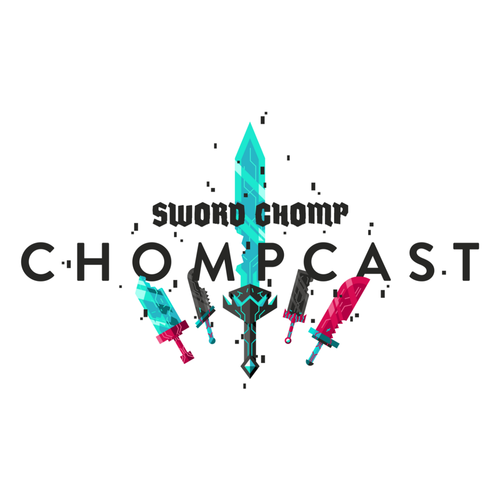 Welcome to the third episode of the Chompcast! Pokemon was on our minds as we discussed a fan-made Pokemon game that expertly paid homage to the games of old. After, we hopped into our spaceship and flew through the galaxy as we enjoyed our time with No Man’s Sky. Shea begs and is granted his time to discuss a Sega Genesis game that you have never heard of, Sword of Vermilion. Fish puffs out his chest and yells his weekly news to the heavens. We wrap up the show with some listener comments and questions.